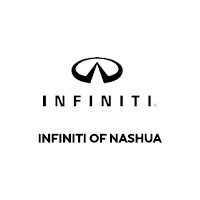 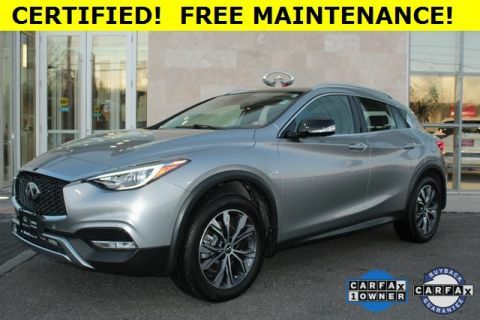 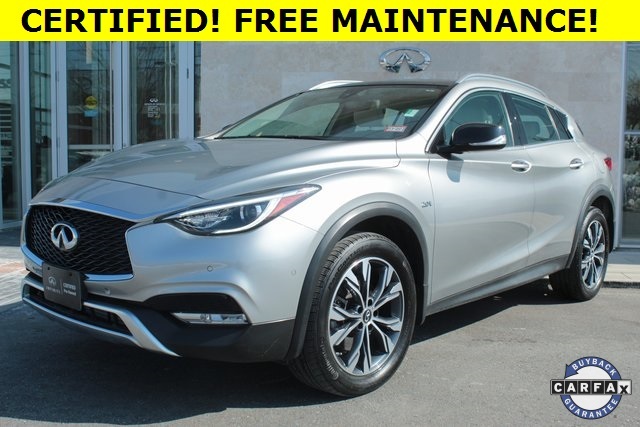 INFINITI QX30 Premium - NAVIGATION - AWD - MOONROOF - LEATHER Certified. 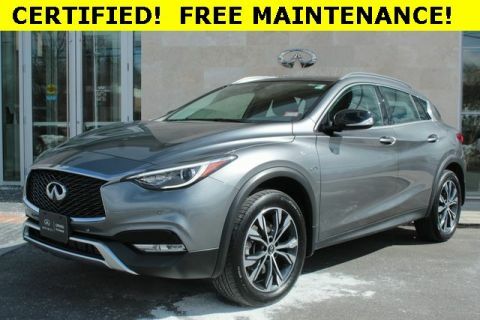 2018 Blade Silver 2.0L I4 DOHC Turbocharged CARFAX One-Owner. 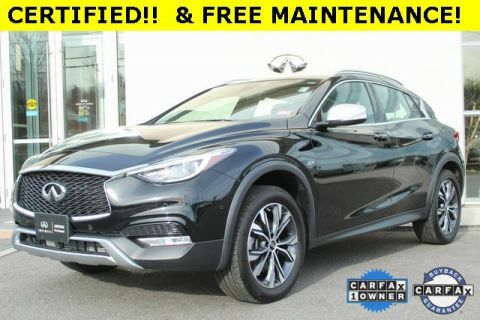 **ONLINE PRICING INCLUDES FINANCING THROUGH IFS AT STANDARD RATES**, *1 OWNER CLEAN CARFAX, **AWD**, NAVIGATION, **BLUETOOTH*** ***HANDS FREE***, ***MOONROOF***, **LEATHER SEATING**, **HEATED SEATS**, **HEATED STEERING WHEEL**, 10 Speakers, AM/FM radio: SiriusXM, CD player, Color Center Meter Display, Front & Rear Parking Sensors, INFINITI InTouch Navigation System, Navigation Package, Navigation System, Radio data system, Radio: Bose 10-Speaker Premium Audio System.